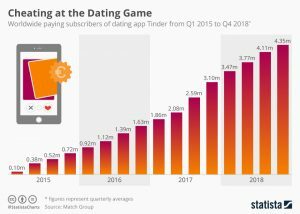 Thanks to strong subscriber growth from its flagship app Tinder, online dating powerhouse Match Group grew its revenue by 30 percent last year, pulling in a record total of $1.73 billion over the past twelve months. Tinder accounted for nearly half that total with subscriber revenue from the popular app amounting to $805 million. As the following chart shows, Tinder added 1.25 million subscribers last year, bringing the total subscriber base to 4.35 million people. 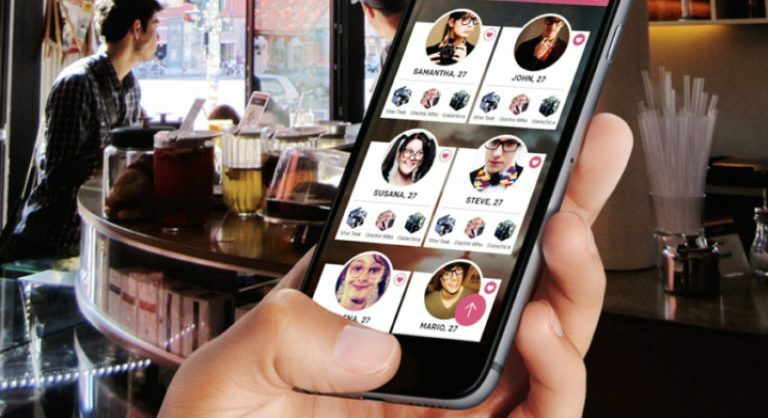 Paid subscribers get additional features that supposedly improve their chances in the dating game. There used to be a time when young suitors had to muster all their courage to ask a girl out. 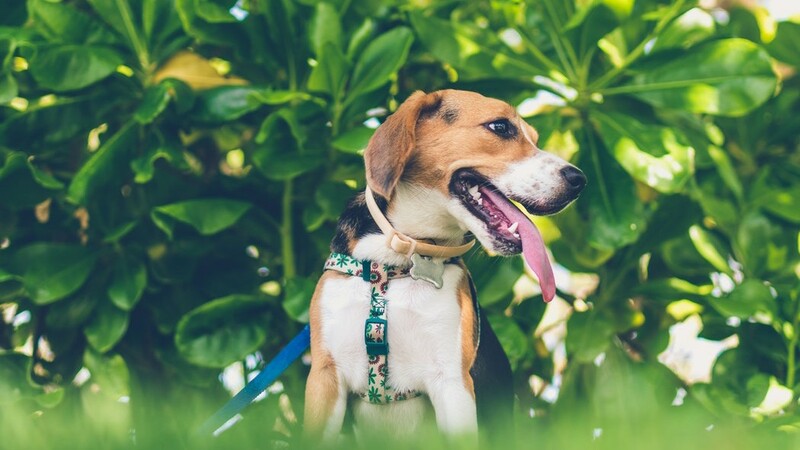 Now, all it takes is a smartphone and a $10-subscription to be happy ever after. Match Group shares are up 38 percent over the past 12 months, currently trading close to its all-time high of $60.95. As one of the leading players in the growing online dating market, the company is valued at $16 billion.